I had no issues related with compatibility with this one. It's pre-charged with the blink sketch. 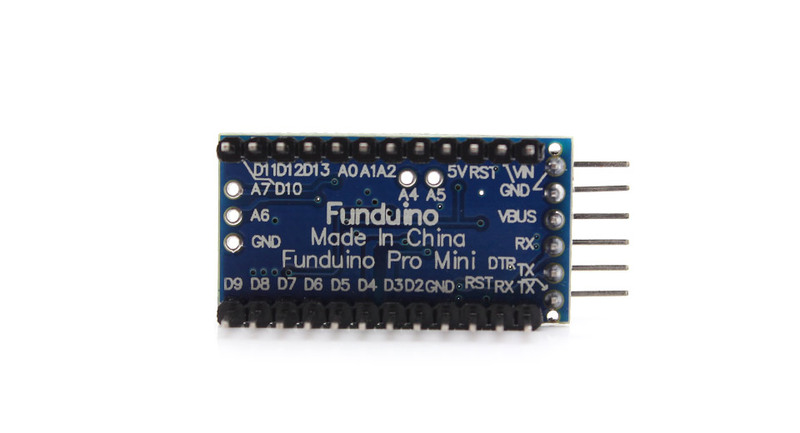 Perfectly compatible with the Arduino library. Tried it on 5V, and now using it on 3.3V 24/7 with no issue. Great price. 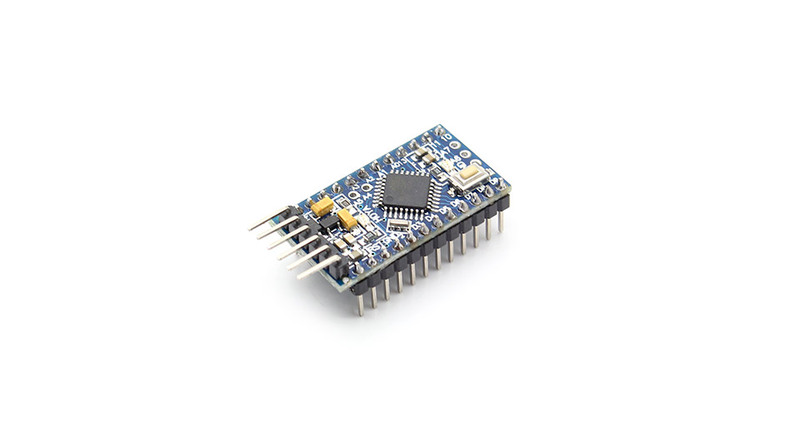 Fully arduino compatible. Couple of bent pins but easy to straighten out. 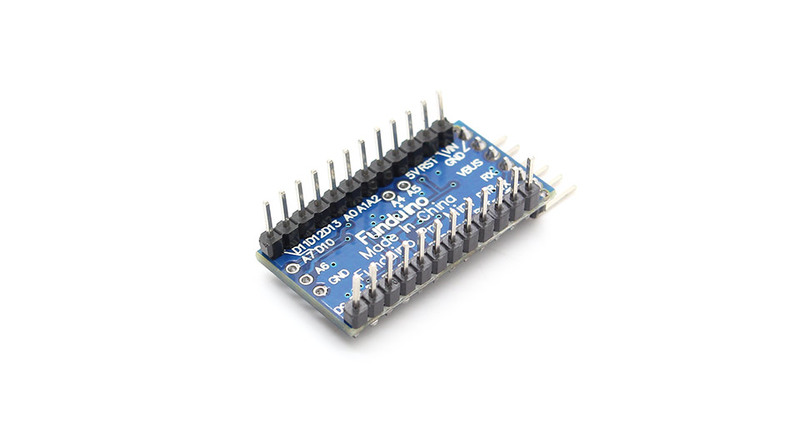 These are compatible with official arduino software and a fraction of the price! Do these come with the connector pins pre soldered?